TO PRODUCING HIGH PERFORMANCE, CUSTOMIZED MEDICAL IMPLANTS, SURGICAL GUIDES AND OTHER ADDITIVELY MANUFACTURED END-USE PRODUCTS. a team with expertise in 3D Printing and Medical device from Tsinghua, Harvard, MIT, and USC.  ZSFab is a well-funded company, located in Cambridge MA. We are developing unique solutions that integrate our software tools, advanced modeling and optimization methods, and 3D printing technology.